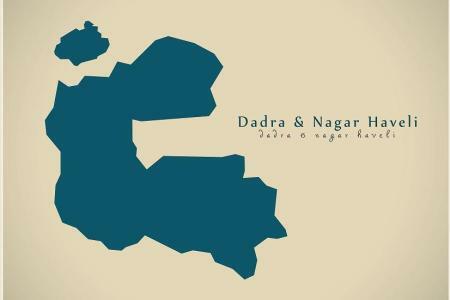 Holding Silvassa as its capital, Dadra & Nagar Haveli forms a Union Territory lying between Maharashtra and Gujarat. A location that used to be under Portuguese rule along with Goa, Diu and Daman, was declared as a part of India only in 1974. There is a lot to see and do in and around this region, from water sports for adrenaline junkies to a Tribal museum for the historically inclined. Enjoy a delicious Vadapav from any local shop as you take a walk to discover Dadar and Silvassa on your own. Lion Safari on the way to Khanvel. Try out the local cuisine of Desi Chicken. 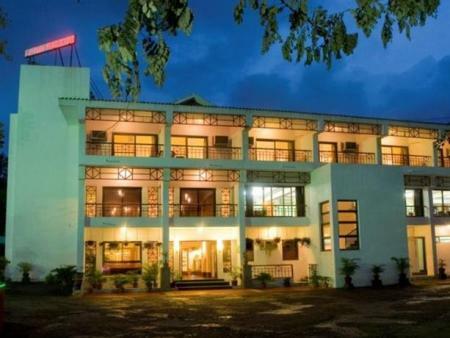 Ras Resorts is on the bank of river Daman Ganga; with lush green lawns bordered with trees & fresh countryside air complemented by modern amenities, a plethora of shrines and a lion reserve.. 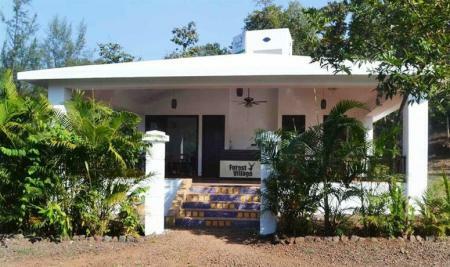 Located in Khanyal, just 20 kilometres from Silvassa, Hill View Resort offers easy access to all places of tourist interest in the area. 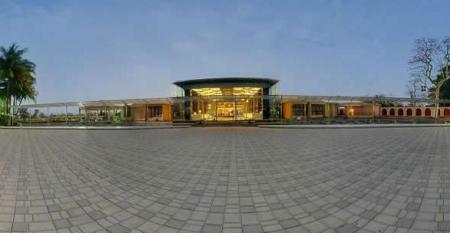 The resort provides a great and relaxing stay. 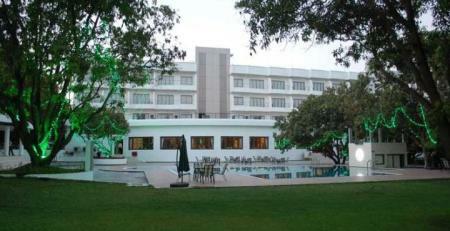 Just a 15 minute away from railway station, Lords Resort offers a relaxing holiday in the beautiful town. Far from maddening crowd of the cities, Treat Resort offers luxury accommodation to discerning business and leisure travellers alike. 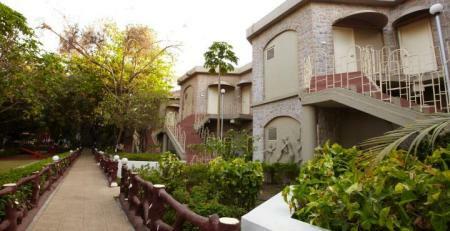 Equipped with modern amenities, the resort provides a relaxing and comfortable holiday. 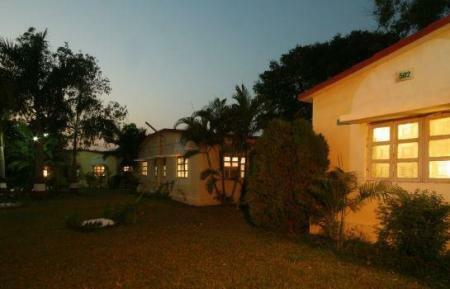 The Khanvel Resort offers comfortable accommodation with homely facilities to its guests in beautiful Silvassa, and is truly an ideal spot for refreshing the mind and soul. 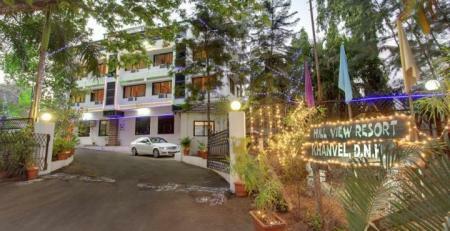 Khanvel Resort is located in Silvassa in the Union Territory of Dadra & Nagar Haveli. 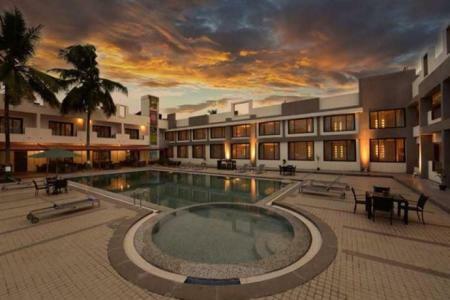 Located in the midst of nature at Silvassa, the capital of former Portuguese colony of Dadra & Nagar Haveli, the resort captures the essence of this natural dream haven in all its splendour. 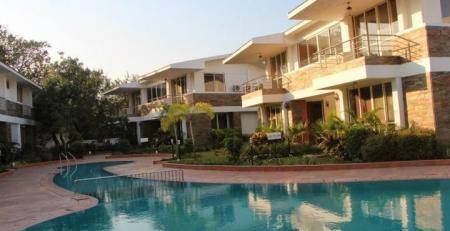 Wonderland Resort is placed in the heart Silvasaa and offers the most comfortable and luxurious of amenities to its visitors. 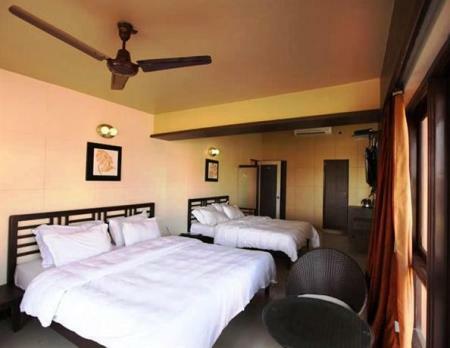 Stay here and you can enjoy not just the luxury of being close to the highway and railway station but also its proximity to leisure centers.